Your wedding is one of the most important events of your life, and there’s no doubt that you want it to be absolutely perfect. 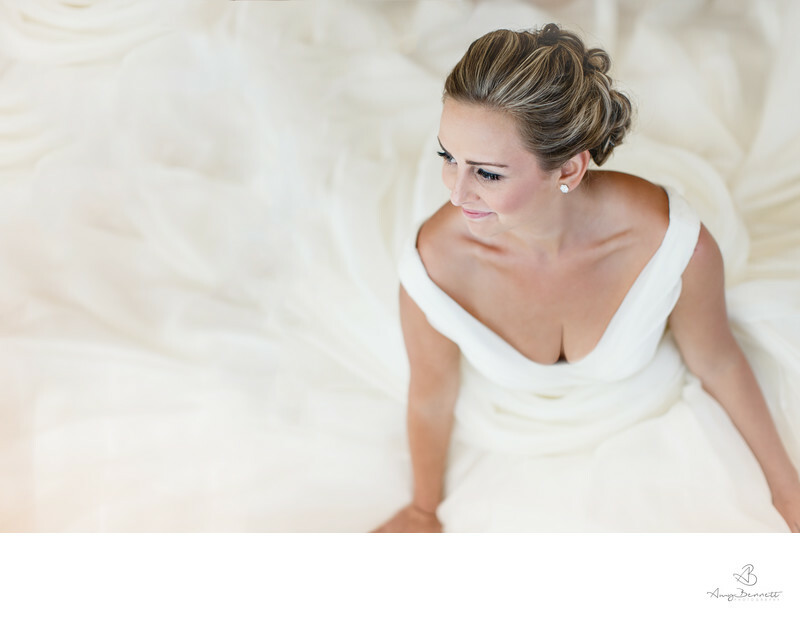 From your dress and makeup to your wedding venue, you want everything to be flawless. Picking the right wedding venue is probably one of the most difficult parts of the wedding planning process. Do you want an indoor space or an outdoor site? Should your venue be located in the suburbs or in the middle of a city? There are many questions you are likely to struggle with when deciding on your ideal wedding venue. As a Vermont wedding photographer, I know what really matters when it comes to choosing a wedding venue. Take a look below to learn about five things you should be looking for in your wedding venue. The location has to be one of the most crucial characteristics of an ideal Vermont wedding venue. The location of your wedding venue is so important because the wrong site could easily keep your guests from wanting to attend the wedding. You want to make sure that your Vermont wedding venue is in a location that is easily accessible by guests who are traveling from far away. You also want to make sure that the wedding venue has beautiful surroundings and an amazing view. How big is the wedding venue? How many wedding guests are you planning to invite? The size of your Vermont wedding venue is really important because it needs to be able to accommodate the number of guests you are inviting. If the Vermont wedding venue is too small, your wedding guests might feel cramped. If your Vermont wedding venue is too big, it might ruin the atmosphere. The importance of lighting cannot be emphasized enough because it can really make or break your wedding mood. If you are planning a daytime Vermont wedding, make sure the venue has enough windows to allow plenty of natural sunlight. If you’re interested in a nighttime affair, make sure that the Vermont wedding venue can be lit up with enough candles and warm lights to set the perfect wedding mood. Make sure you pick a Vermont wedding venue that has separate spaces for different events. You’re going to want to see the layout of the Vermont wedding venue and ensure that it fits your requirements. You don’t want to hold everything in the same space because that could end up being boring for you and your wedding guests. Do you want a rustic Vermont wedding? Do you want a vintage-themed wedding? Or maybe a classical wedding? Do you want your Vermont wedding to have a modern touch or will you go all out and have a super fun and funky Vermont wedding? Knowing the theme and style of your Vermont wedding is vital because you need a venue that is right for your particular wedding theme. While there are numerous other things to look for in a Vermont wedding venue, these are some of the basics. The right wedding venue will also give you amazing wedding photos that you can hold on to forever. If you choose to have a destination wedding Vermont, you’re going to want to hire a Vermont wedding photographer to capture the big day. Make sure you book the best Vermont wedding photographer so you can walk away with great wedding photos!